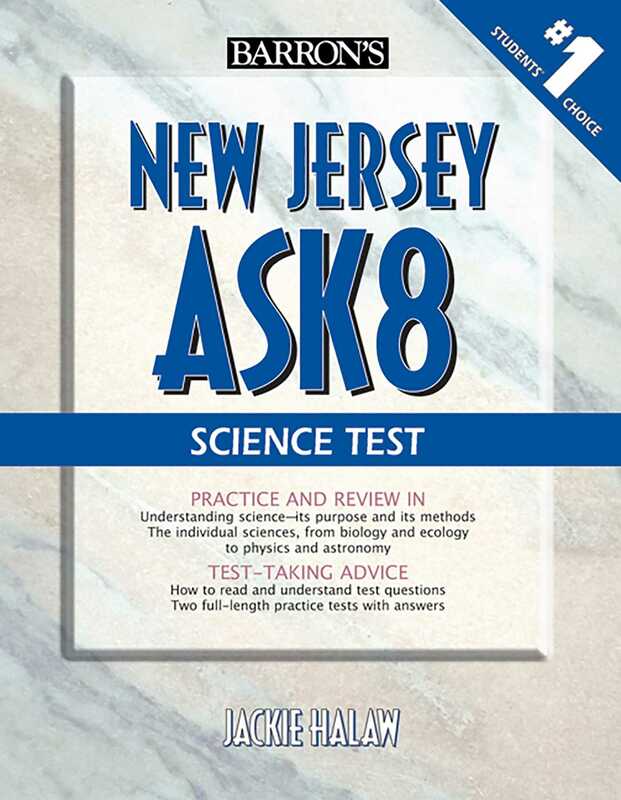 This brand-new manual prepares eighth graders throughout New Jersey to succeed on the required statewide science test. The author opens with a general overview of science—its purposes and methodology, its terminology, its close connection with mathematics, and its many different branches. Chapters that follow present introductions to the various sciences, from biology and ecology to physics and astronomy. Practice questions in every chapter help students measure their learning progress. The book concludes with two full-length practice tests with questions answered and explained.